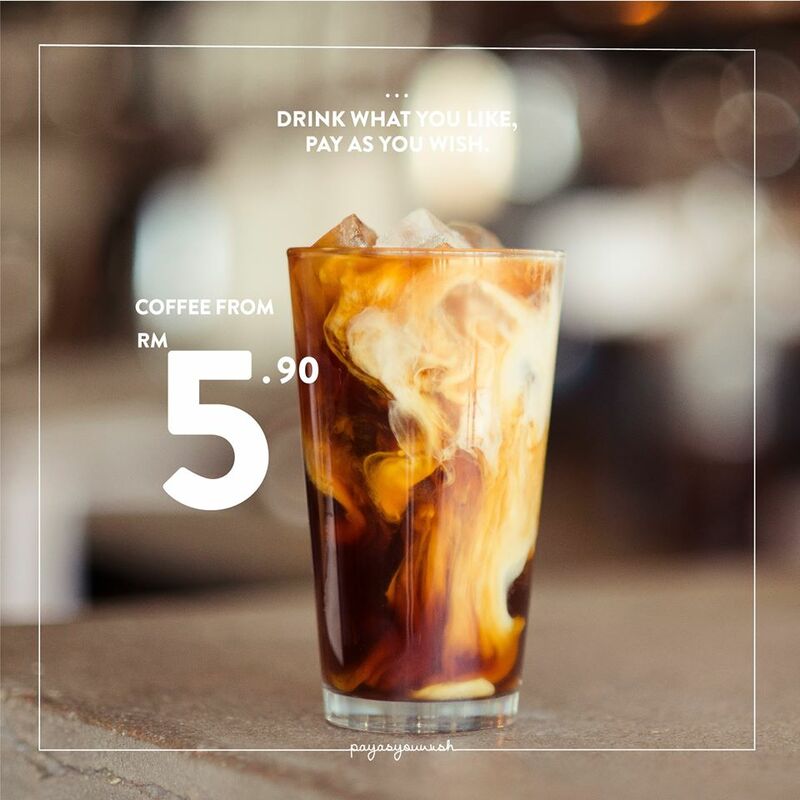 Urban Coffee, a cafe based on computer and mobile shop concept, hidden in Mid Valley, is a saviour for many handcrafted coffee lovers around KL and Penang who is on tight budget, as it is as low as RM1 since middle of the year (RM3 as of 7th Nov. click here to read more)!! 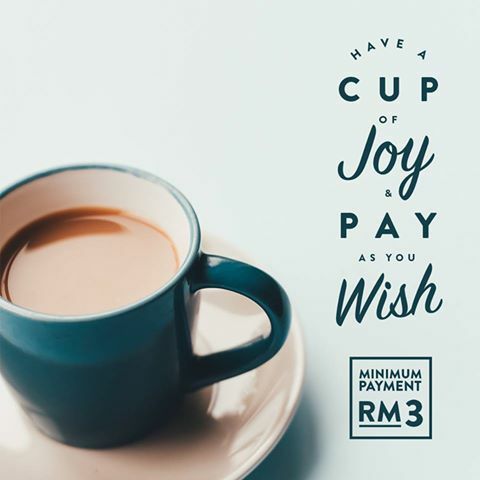 We can now enjoy a satisfied fresh brewed coffee without financial worries over brands out there where the average of a cup of iced coffee RM10++, how awesome is the news at the inflation era!! P.S. This is definitely not a gimmick nor apps things. Nonetheless, we are more than happy to pay RM5, a big thank you to Urban Coffee generosity, yay! This entry was posted on Friday, March 10th, 2017 at 2:51 pm	and is filed under Cafes, Food Promo, Heavenly Klang Valley Food, Mesmerizing Penang, Other Malaysia Food. You can follow any responses to this entry through the RSS 2.0 feed. You can leave a response, or trackback from your own site.